If you ever visit a dock, you will notice huge sized metallic boxes stacked one above the other. These are known as shipping containers and are used by companies to ship various types of products to different parts of the world. These shipping boxes are available in different sizes. Depending upon the total weight of the products and also the type of products you are planning to ship, you have to choose appropriate shipping boxes. How many boxes you will need, is entirely based on the number or total weight of the products that are going to be shipped. Where we buy them is always from Shipping Container Sale. As discussed above, there are a wide array of shipping containers that you may choose as per the product you wish to ship. 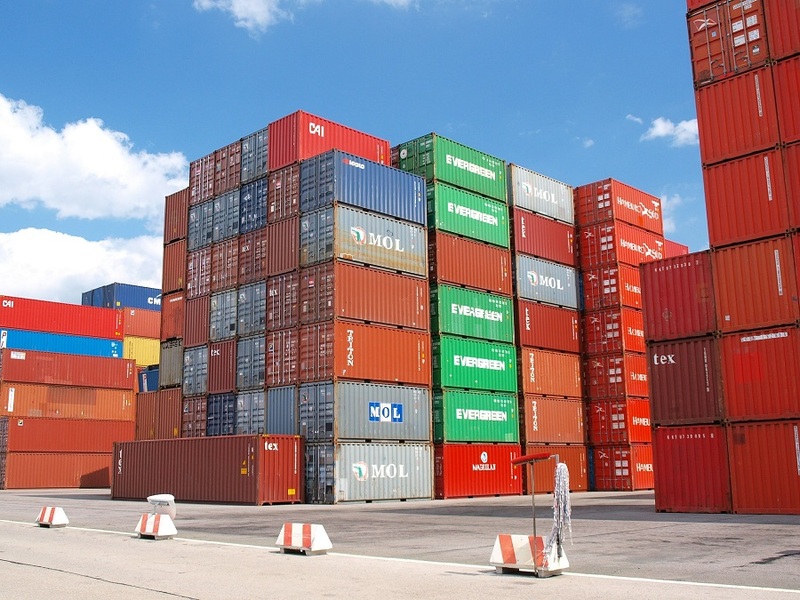 The most commonly used containers are the 20 feet and 40 feet containers or even the high cube 20 feet or 40 feet containers. Your personal choice largely depends on the availability of the containers in your area, along with the plans you must have prepared for the shipping. If you do not care much about the money involved, you may opt for the high cube containers that normally prove to be a better choice than any standard container. The simple reason is that you get an additional foot in terms of the internal height of the container. New, Old or 1 Trip Containers? Now, you must be wondering which container to choose to ship your products. There are brand new ones, there are containers that have been used in just a single trip, and there are those that have been used a lot. Basically, containers that have been used just once and brand-new ones are more or less similar. Your choice of a shipping container in this regard will largely depend upon your personal budget. There are some valid pointers to keep in mind when deciding upon a suitable shipping container. It is needless to say that the one trip and the new containers will be in a better shape than those that have been used several times. It is also very easy to work with such containers and they also come with a longer lifespan as compared to used containers. When you send your products in a used container, there will be a possibility of unknown chemical contamination. Such containers are normally treated with several dangerous chemicals and pesticides, as well as, lead-based paint. Ehen it comes to the cost, new containers and also those that have been used once will cost higher than used ones. If you opt for a used container, you will have to inspect it thoroughly. Here are some points to keep in mind while doing so. Ensure that the container does not have any leaks and is absolutely watertight. If you notice daylight entering the container through the roof, do not purchase it at all. Check that the doors work freely, and the locking mechanism is also smoothly functioning. It will also be a good idea to check the flooring for any holes or other types of wear and tear.